Frankie Muniz stopped by the season premier of Don’t Trust the B—- in Apt. 23, and he had a nice little creep-stache going. I was lucky enough to watch this full episode w/ commercials because my roommate had the remote. This entry was posted in Celebrity Steesh, TV Steesh and tagged Don't Trust the B---- in Apt. 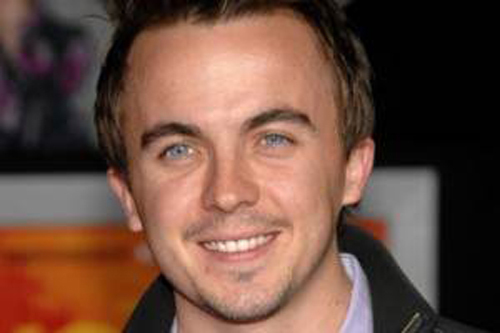 23, entertainment, Frankie Muniz, Humor, Malcolm in the middle, Moustache, mustache, television, TV on October 24, 2012 by Los Bulls.